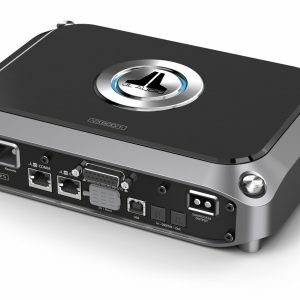 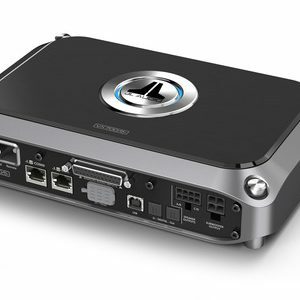 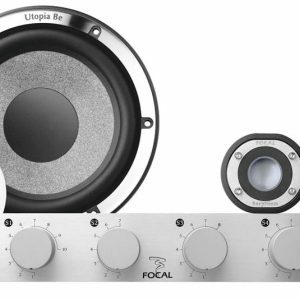 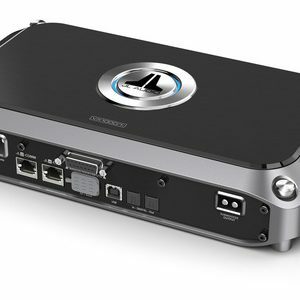 Browse JL Audio car stereo amplifier systems we have available for sale and for car stereo installations here at the best car stereo shop in Melbourne. 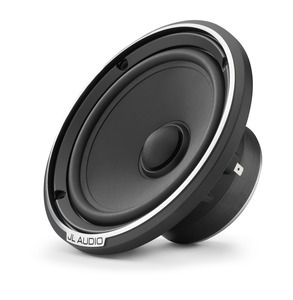 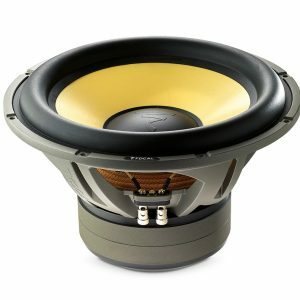 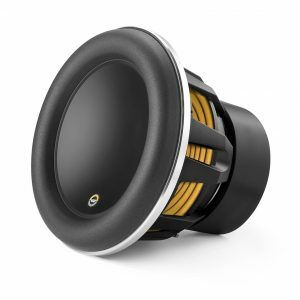 Authorized dealer sales & installation of all JL Audio amplifiers, speakers, subwoofers, and other products in Melbourne. 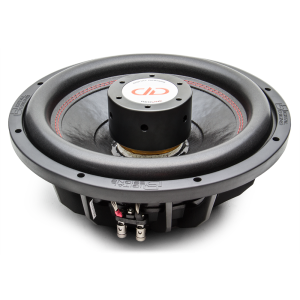 JL Audio has tackled the challenges of automotive amplifier design with the same commitment to engineering and innovative thinking that we apply to our speaker designs. For us, it isn’t enough to repackage circuits and technologies that have been around for decades… our customers expect more.